Java is arguably the most common programming language used to create Android apps. Lucky for you, we’ve already done some legwork and put together a similar article for exclusively Java tutorials. If you haven’t checked that article out already, we highly recommend it. It’s true that there are other ways to develop games for Android, but you will without a doubt benefit from learning Java. This article has several useful tutorials exploring different programming environments. Before you get started on this, you’ll want to make sure you have the Android Software Development Kit, or SDK. Alright, now it’s time to rock! Have you guys heard about Google? You have? Oh good, then you know that Google does some pretty neat things. One of those things is providing this Udacity nanodegree program. It’s a course called “Developing Android Apps.” It’s about 60 hours worth of course material, with a skill level catering to those with “intermediate” ability (not at “intermediate” yet? Skip the next two paragraphs and read the fourth one!). The course focuses on Android app development rather than specifically game development. It will teach you how to build a solid app, and it will teach you the technically correct way to do it. The Udacity approach combines the necessary theory with actual, hands-on practice, so your learning is reinforced (and hopefully absorbed). They make it convenient to learn, too, with the Udacity app for mobile. You can learn away from your computer. Not too shabby! This program does come with some recommended prerequisites, as denoted by its intermediate ranking. They recommend at least one year of programming experience in C++, Java, or other programming languages that are largely object-oriented. Since we’re not all intermediate, take a look at this beginner’s course from Udacity! Did we scare you off with all that intermediate talk? We hope not. The beginner’s course was also made in collaboration with Google. The beginner’s program takes about 4 weeks. In that time the course will teach you how to build two apps. 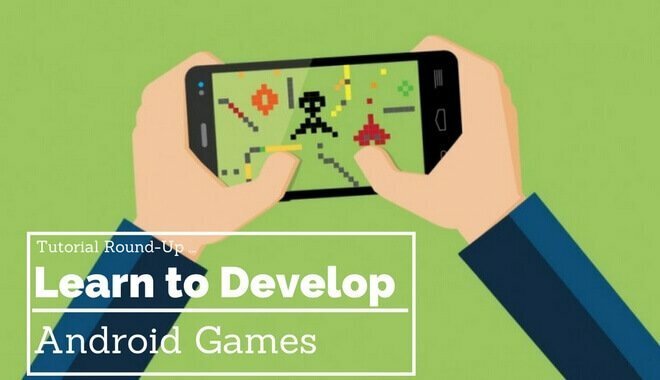 This is a great course to take if you don’t have any experience and don’t even know what you’re getting yourself into with Android game development. This here is a free tutorial that hasn’t been created by Google. This course was instead authored by James Cho, the lead developer at Kilobolt Studios. In this java/android game development tutorial, you will develop a game, in Java, and learn how to port it to Android. The best part is you can bounce around to different starting points based on your experience. If you have no game development experience, you can start at the beginning. Unit 1 is “beginning Java.” If you have a little bit of Java experience, but you haven’t made a game yet, you can start with Units 2 and 3, “Creating a Game I” and “Creating a game II,” respectively. The tutorial itself is several years old, which means the KiloBolt forums no longer “officially” support the topic in their forums. 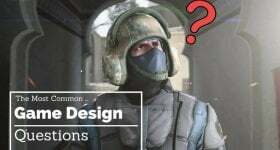 The content in the tutorial will work just fine for you, and you can still ask questions in the forum if you get stuck, but answers will only come on the whim of other forum participants. The author does provide his email address, so if you’re really stuck or you have a dynamite question, you could always try and reach him there. This is an easy resource to browse for free to get the gist of it, so whether you’re a beginner or an intermediate Java coder, check out this guide for its Android-porting potential. Futurelearn is a website that offers a wide variety of different courses. Their most relevant offering for Android game development is a course called “Begin Programming: Build Your First Mobile Game.” This is another course that teaches Java programming language to develop an Android game. This course is online, and completely free. It was created by the University of Reading. It’s a seven-week course, requiring about four hours per week. There are certificates of completion available if that’s something that tickles your fancy. While the certificates of completion cost money, the course itself is free to take. If you’re serious about wanting to take it, you should let them know so they schedule another class sooner rather than later. When the time is right, we expedite! What if all of you RSVP your interest at the same time and then you all end up in the same class when it opens back up? Talk about perfect! You can take this course without any prior coding knowledge, it will teach you the basics. The course does mention that you’ll need to “be comfortable downloading, unzipping and installing software to your computer.” As long as you’re OK with that, and don’t mind putting the effort in, this sounds like a great learning opportunity. Looking for “official” Android development help? Android’s Developer page will walk you through building your very first Android app. This tutorial teaches you how to use Android Studio (which you were supposed to download and install already!). If you haven’t downloaded anything yet, you can do it right from the Building Your First App page. The Android tutorial, as you might expect, is focused on app development, not game development. 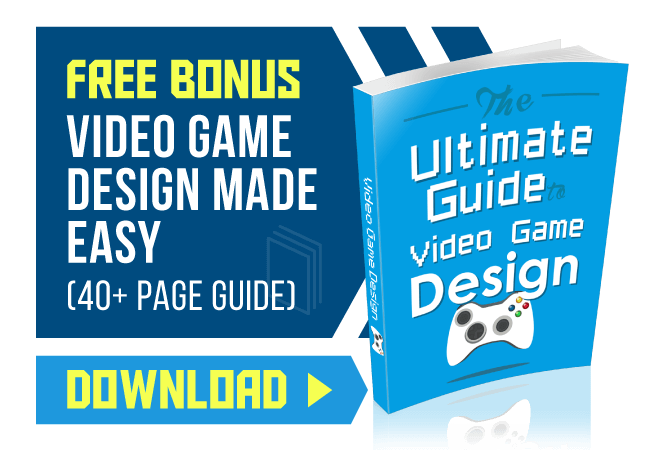 If you’re looking to get right to game development, you should start with a different tutorial on this list. Udemy is a great resource for you to look into when you’re trying to learn a new skill. They offer some free courses, some cheap courses, and some…well…expensive courses. They also have sales, deals, and coupons floating around all the time! At the time that this article was written, for example, Udemy was running a Black Friday sale on this course (and many, many others). The price was just $13, and the prices were increasing every other day until Black Friday (the regular price is $195, so this was a rock solid deal). This course, Master Android 7 App Development With Java, has the following tagline “Become an Android Nougat Developer, Learning to write apps and games with Android N using Google’s Android Studio.” If that doesn’t get you excited, we just don’t know what will. The course is approximately 40 hours in length, with 213 lectures. It’s open to all levels, and they iterate several times that no prior programming experience is necessary. The price for the course includes the certificate of completion, and there’s a 30-day money back guarantee. So if you take it and hate it, return it! If you like it, you have the benefit of lifetime access.